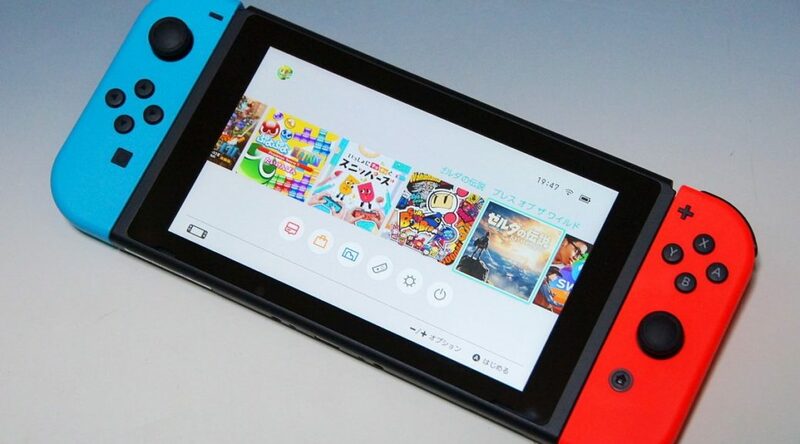 Emily Rogers, one of the leakers of Pokemon Let’s GO Pikachu/Eevee, has revealed something interesting about Nintendo’s 2019 software lineup for Nintendo Switch. According to Rogers, there are at least 5 first party Switch games launching in 2019, and up to 11 that could be arrive in 2019. Out of the 11, 8 are “most likely” (70% chance or higher) to hit in 2019, while 3 are “maybe” (50% chance or less) to arrive in 2019. Out of the 11 games, one is a Nintendo Labo kit, one is Metroid Prime Trilogy, one is a secret title by Retro Studios, two are eShop exclusive titles, and two are mystery Wii U ports, one of which launched in 2013. The mystery Wii U 2013 port could most likely be either Pikmin 3 or Game & Wario. Rogers points out that some games could be pushed back to 2020 for marketing reasons, which wouldn’t be a surprise as Nintendo is known for sitting on releases to pad their software lineup. Keep in mind Daemon X Machima, Luigi’s Mansion 3, Animal Crossing, Fire Emblem: Three Houses, Yoshi’s Crafted World, and the Pokemon 2019 RPG all scheduled for 2019 at this time.